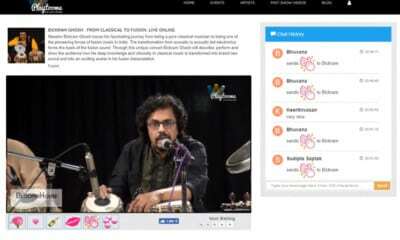 Apart from them, the Series B round of equity financing also had the existing investors like Lightbox and BEENOS, who were present in the last Rs 100 crore funding Droom had raised in July 2015. Other investors in the round include a group of prominent Japanese and Indonesian family offices. 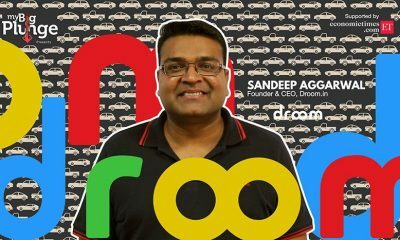 Sandeep Aggarwal, chief executive of Droom stated that the proceeds will be used for strengthening their position in the online market for automobiles in India as well as taking on international markets, expanding their sales team, adding more business lines, and boosting their technology platform with a focus on creating a richer consumer experience. 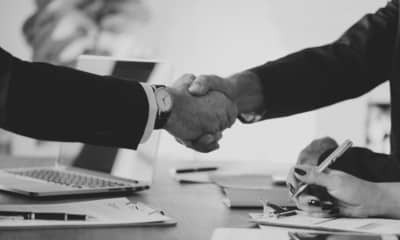 Though Aggarwal has declined to confirm the valuation of the Singapore-headquartered company, ET reported that the deal is believed to have valued Droom at between $210 million and $240 million. This transaction comes at a time when mid-to-late stage funding in India is slipping into severe stress forcing their portfolio companies to cut down their burn rates, trim their flab, and renew their focus on bottom-lines. 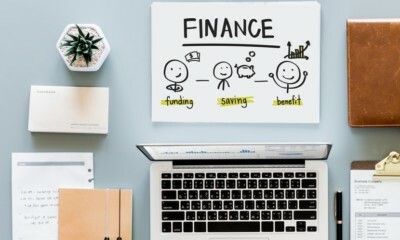 According to VCCEdge data, the first quarter of the current calendar year has seen an 80% fall in venture capital funding in value terms, as compared to the year ago. The exit valuations have plunged to 15-quarter low, and deal values have fallen by 70% from $1.7 billion in Q1CY15 to $508 million in the same period. 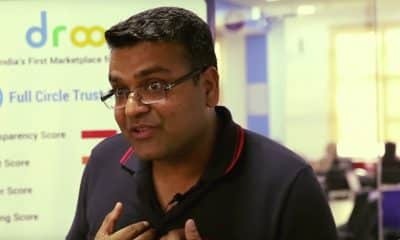 Droom’s transparent way of dealing with transactions is one of the main reasons for its success, says Sid Talwar, a partner at Lightbox. 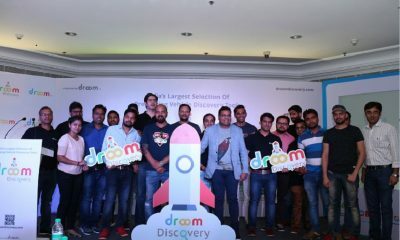 According to Aggarwal, Droom has 47,000 B2C sellers on board and 55,000 listings. 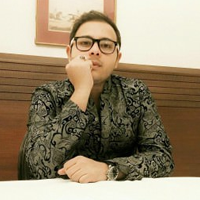 It is targeting gross merchandise sales of $10 billion by 2020. Its annualised GMV at the end of April was at $160 million. “Unlike US, Western Europe, and Japan, India is a lotus market. India in 2010 had created 3 billion dollars in internet wealth. It reached 35 billion in 2015, and I estimate it to reach 250 billion dollars by 2020. I see this digital revolution as the biggest opportunity to turn wealth into social transformation,” Aggarwal said My Big Plunge. 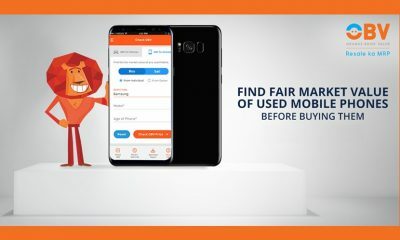 Droom claims to have over 2.47 million app downloads, 47,000 B2C sellers, 24,000 products, over 57,000 listings, and Rs 2,326 crore in listed GMV. An Owler listing also states that the company clocked Rs 36 crores in revenue, last December. 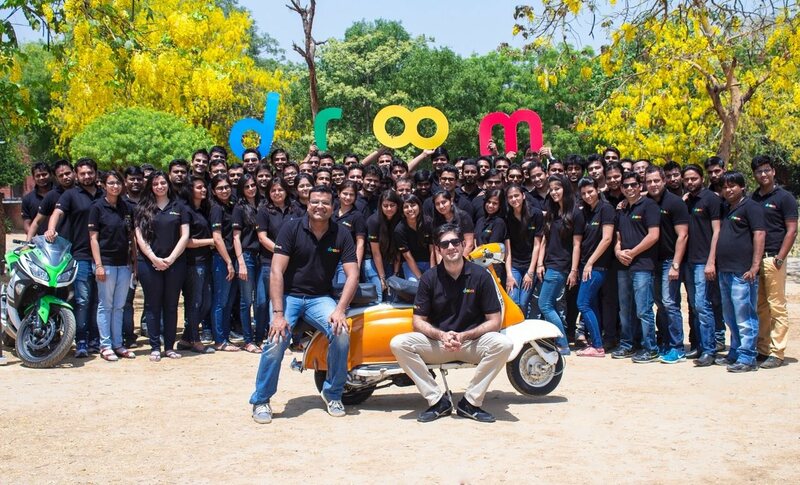 With a presence in 142 cities, Gurgaon-based Droom has the largest reach in the hyper-local category in India.